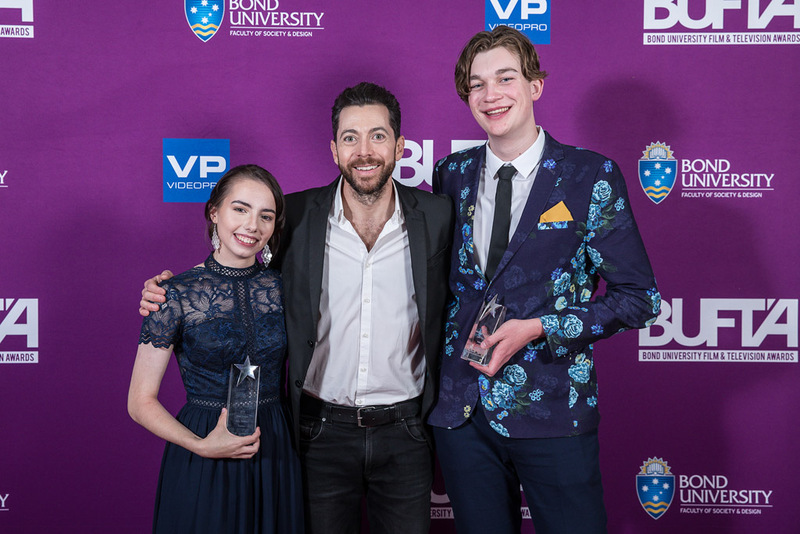 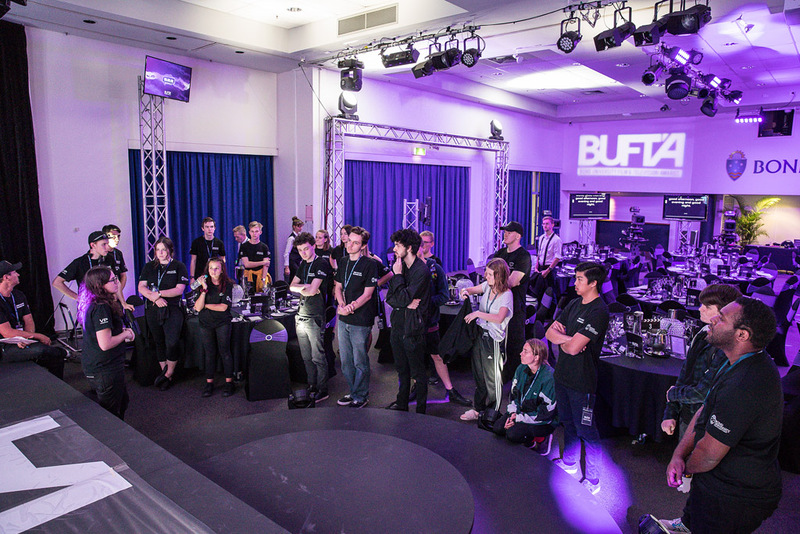 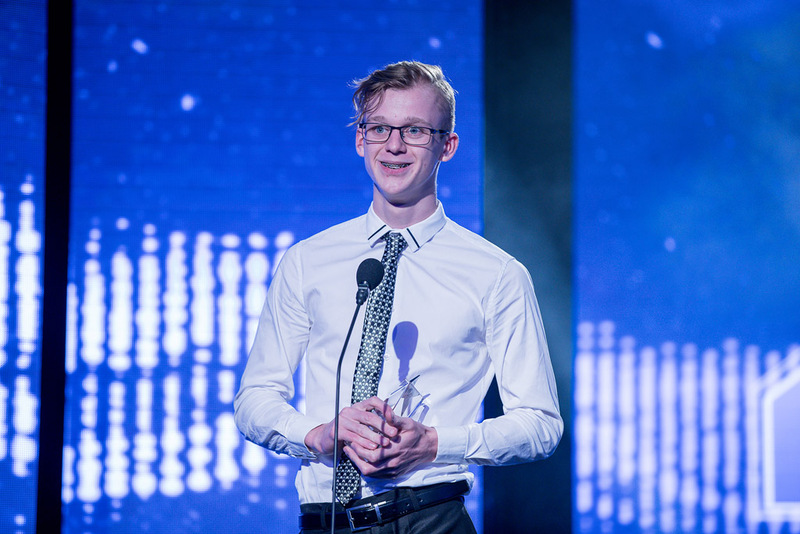 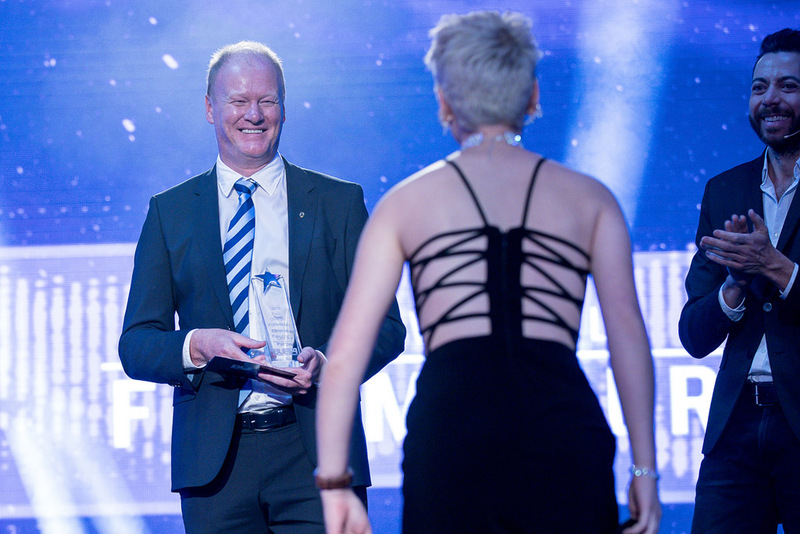 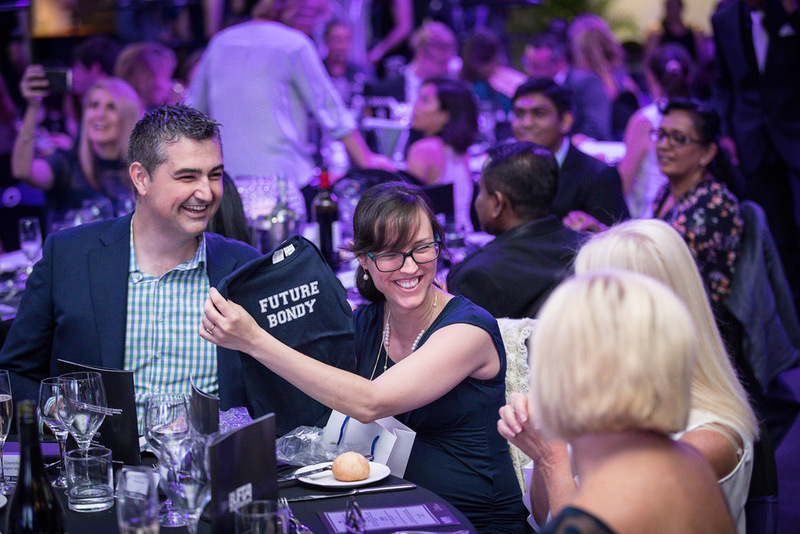 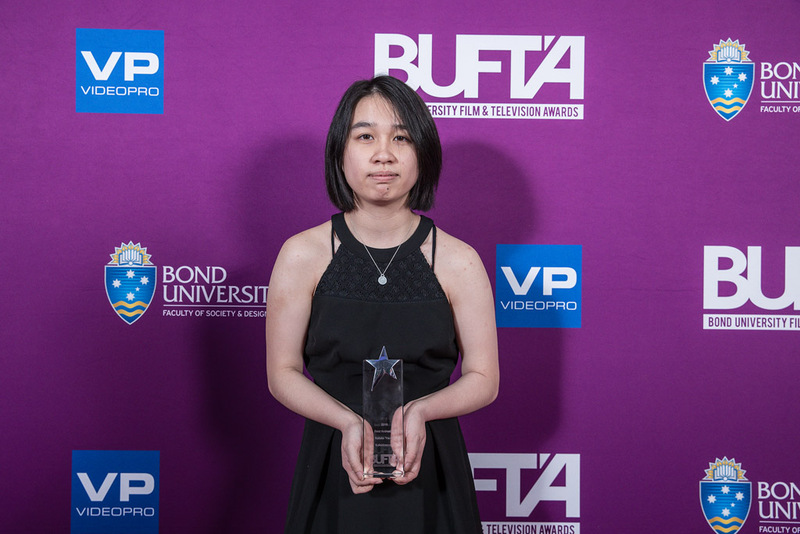 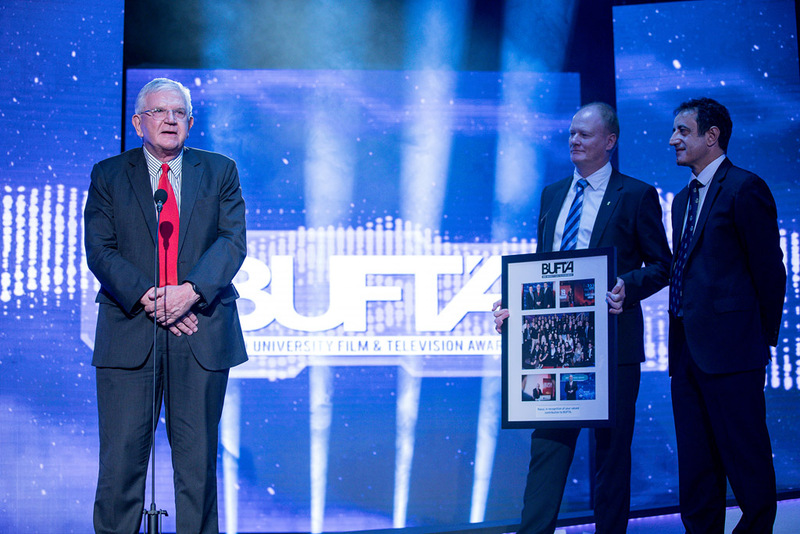 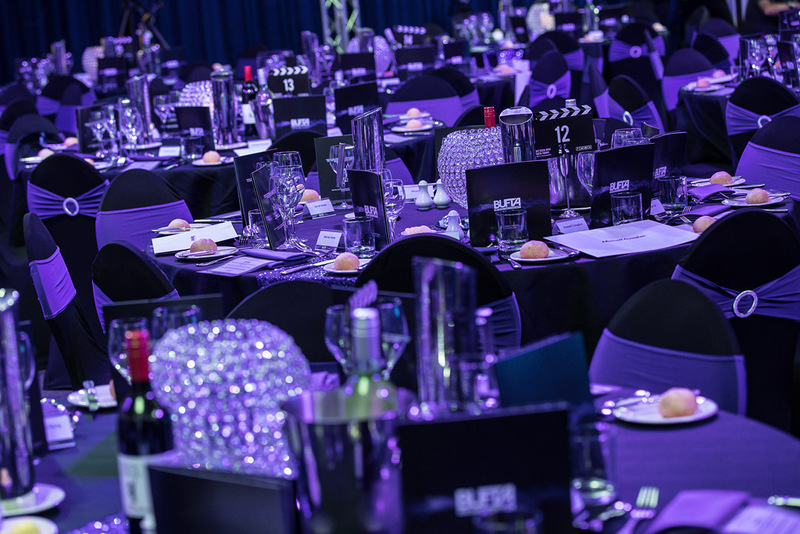 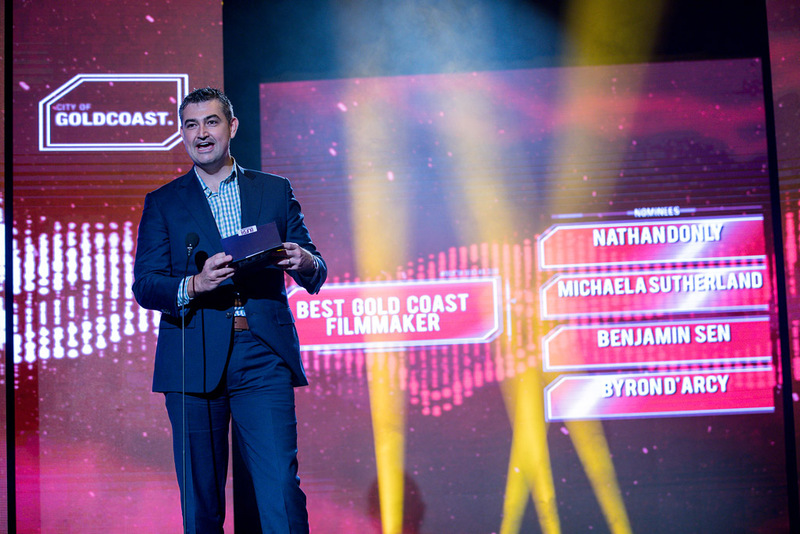 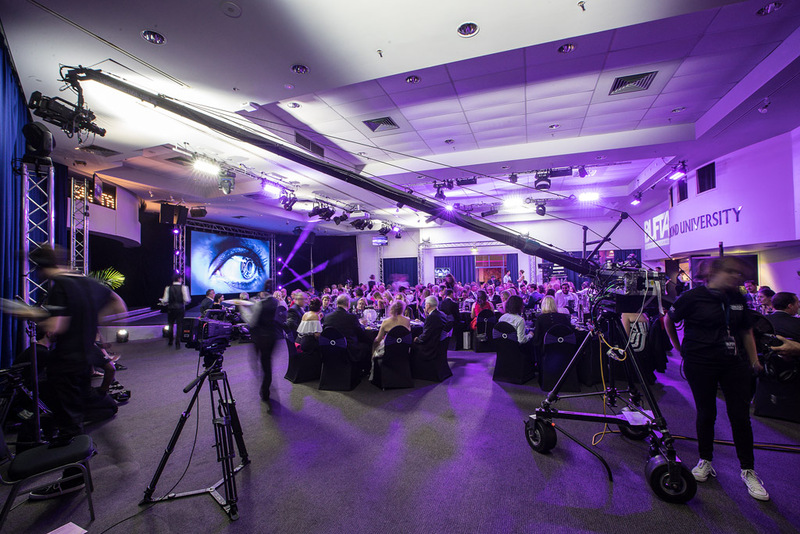 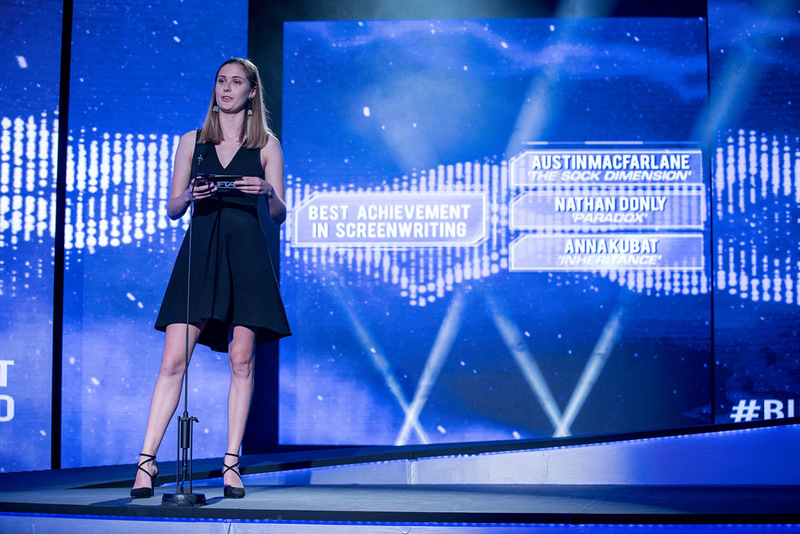 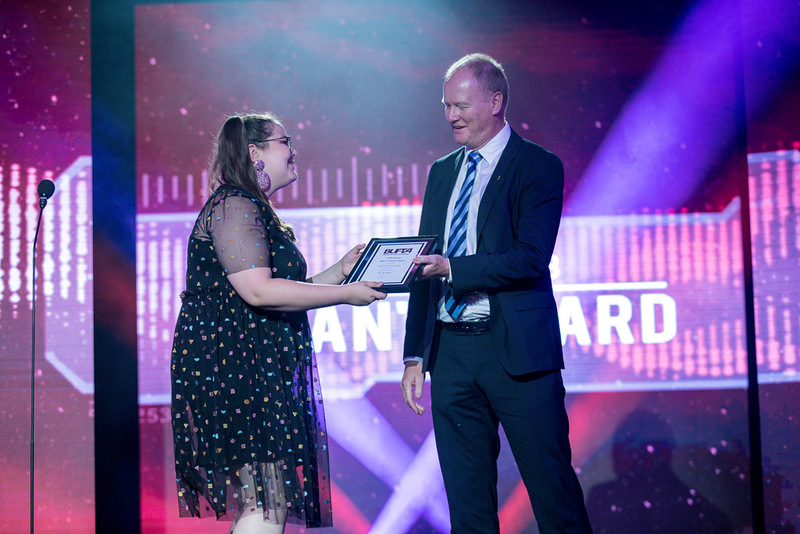 The Bond University Film & Television Awards (BUFTA) is one of the premier film competitions for High School students around Australia. 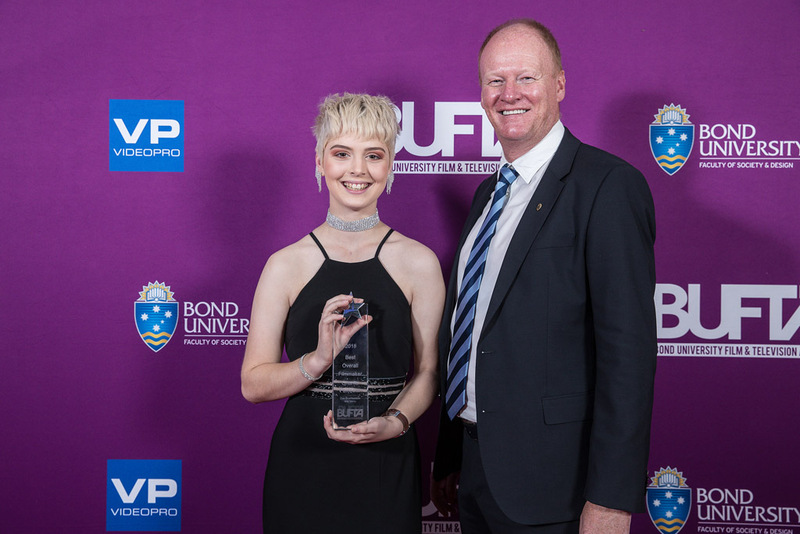 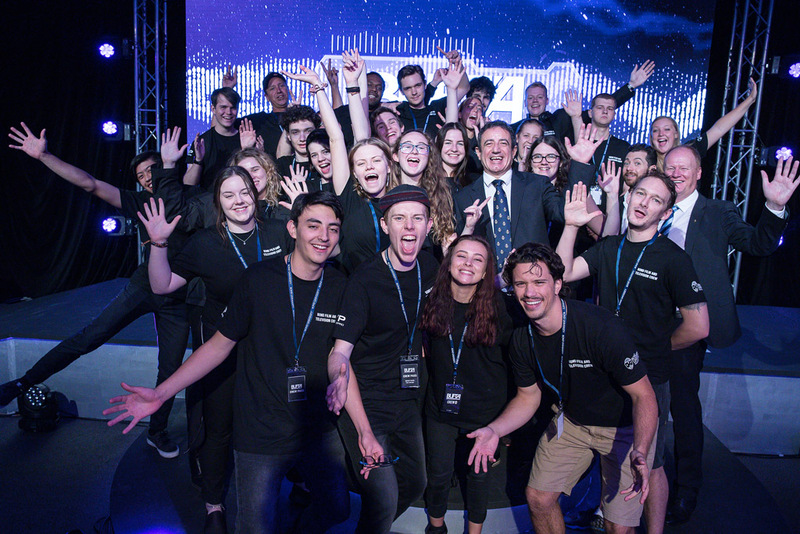 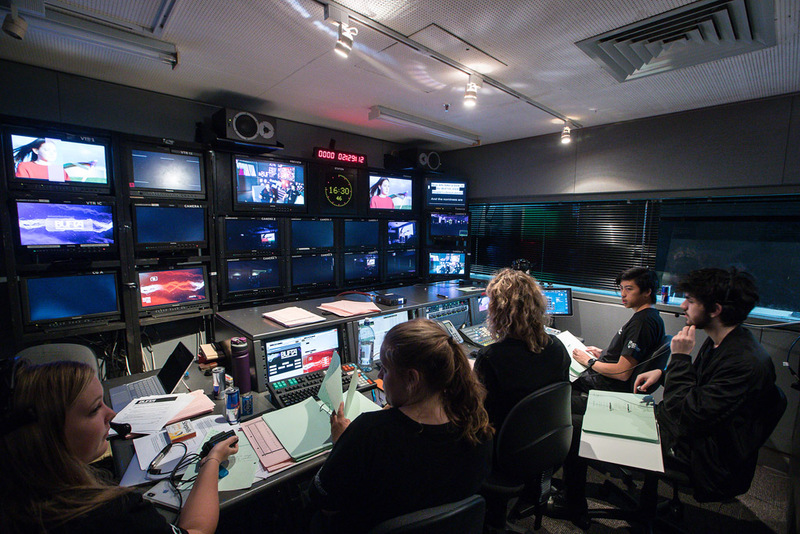 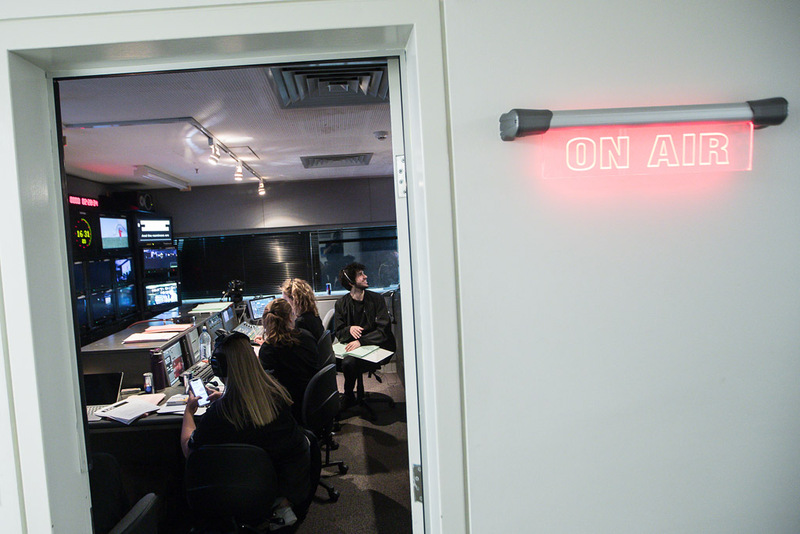 BUFTA gives Year 11 and 12 students the chance to win a full scholarship to study a Bachelor of Film and Television at Bond University. 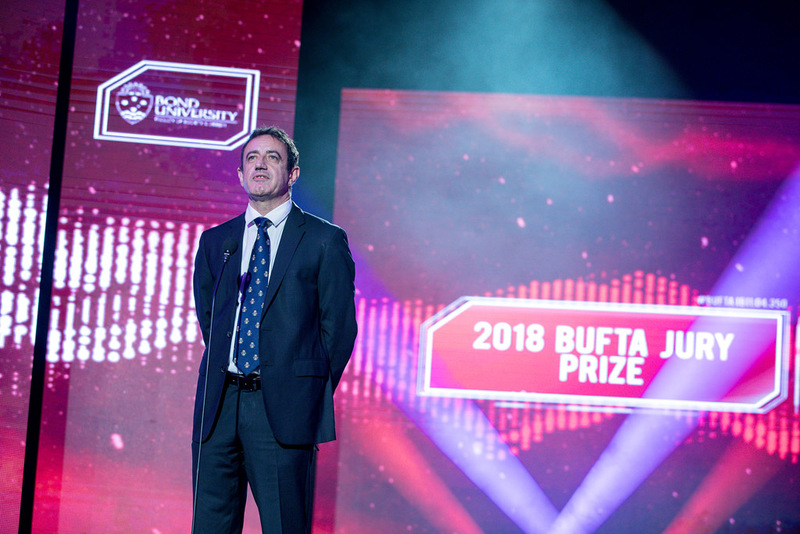 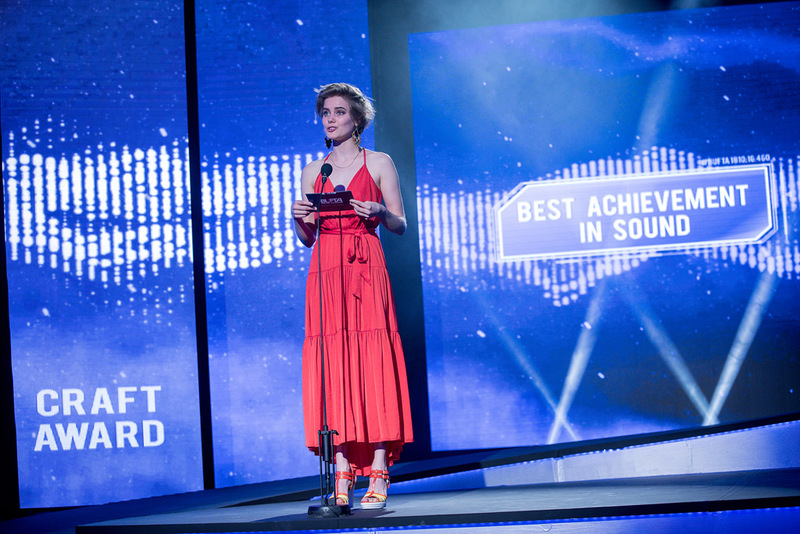 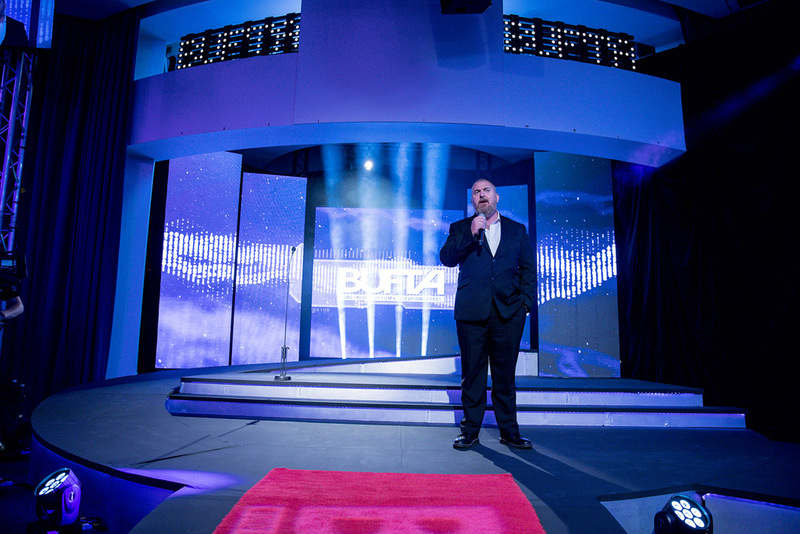 Did you miss the live broadcast of the 2018 BUFTA Gala Aawards Ceremony? 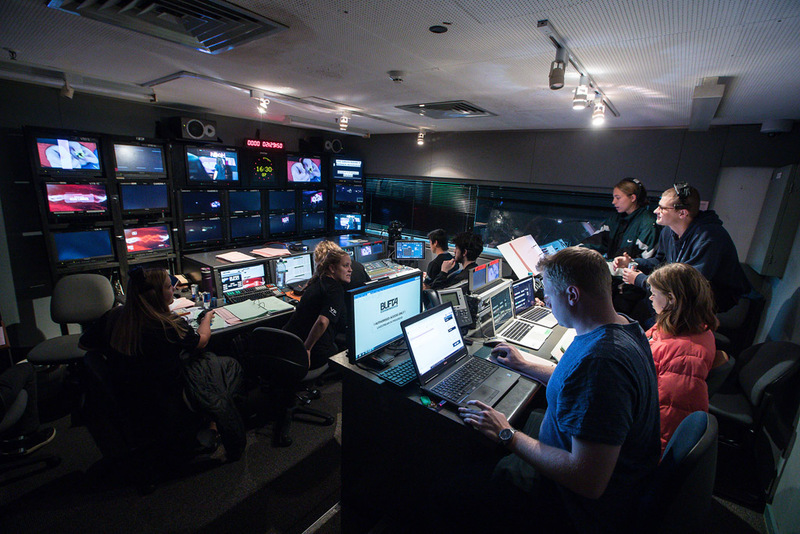 Don’t worry, we’ve captured the whole evening for you! 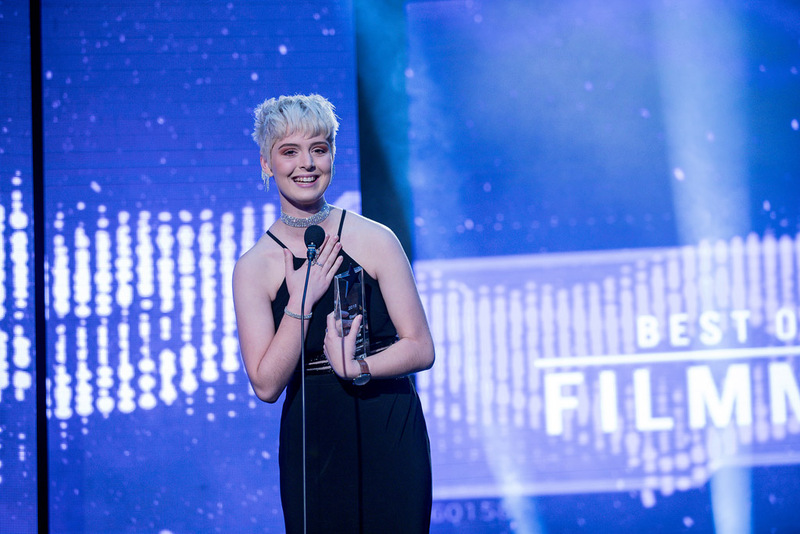 Take a look at our 2018 BUFTA nominees as they talk all things film and television on the BUFTA red carpet. 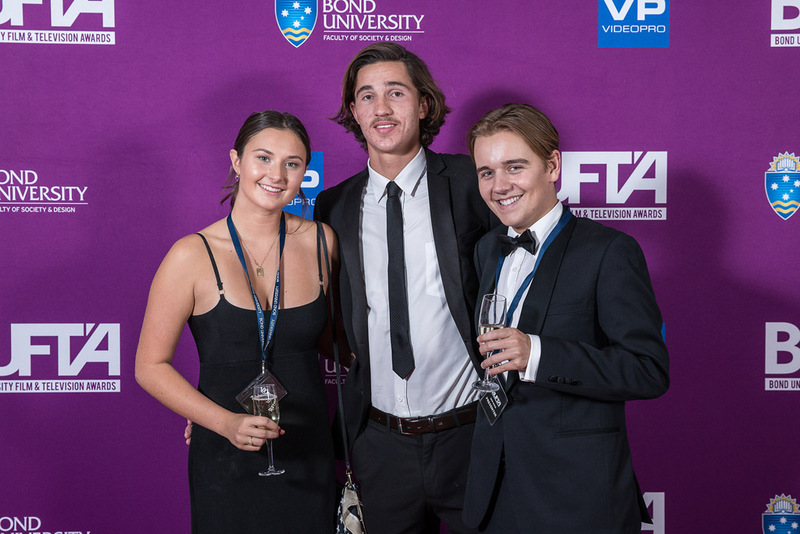 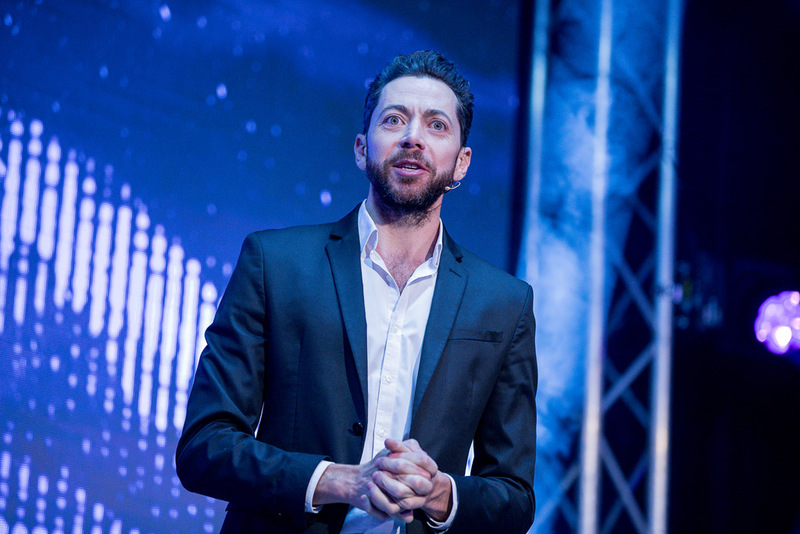 Take a look at some of the photos from the evening! 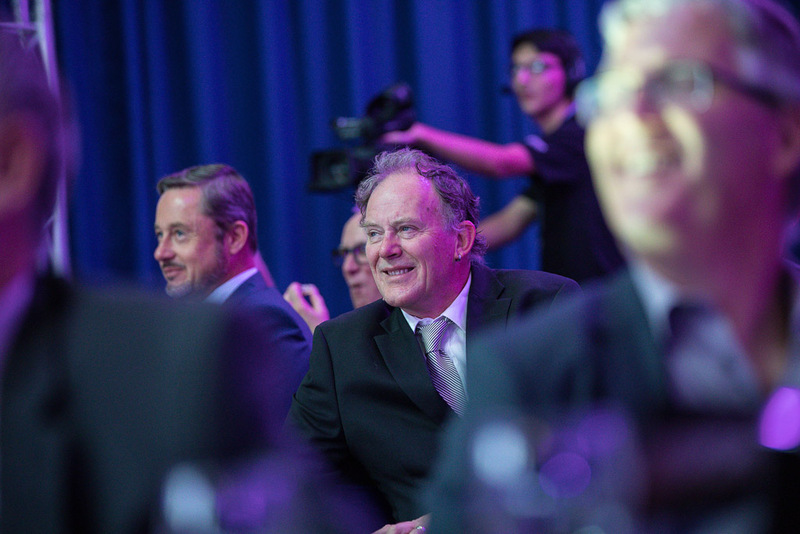 To see the full album, head to our Facebook page here.